“City” is the latest single from Trail’s debut album “To the Rest of the World” produced by Maroon 5 and Faith No More producer Matt Wallace. “City” is by no means the strongest song from the band’s debut album and comes across as a possible homage to Editors. 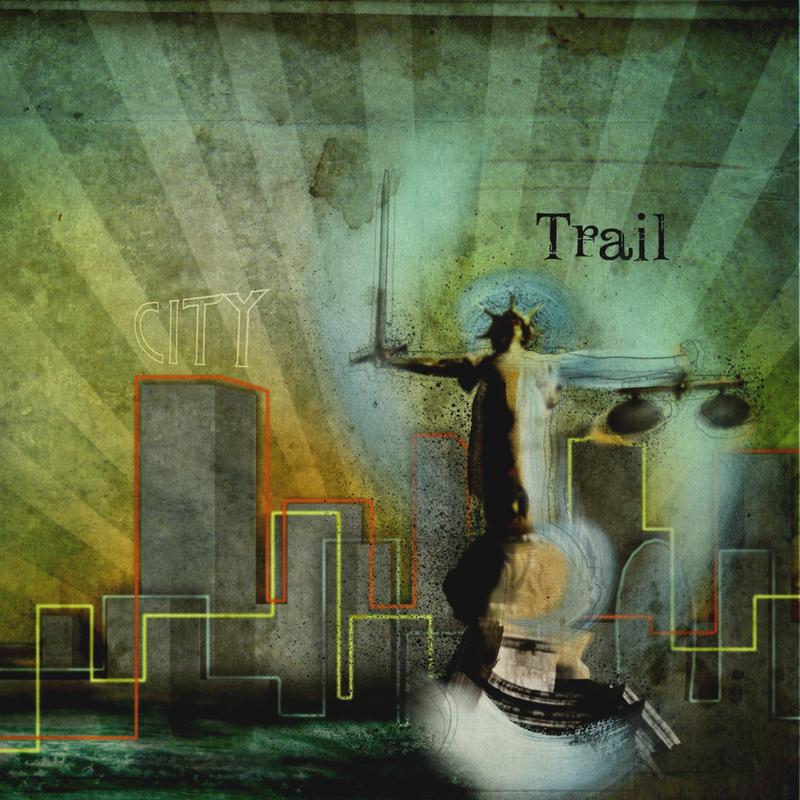 Unfortunately for Trail, “City” lacks the scale of sound and the haunting vibe given off by Editors and consequently the song feels, for lack of a better word, dull. Throughout the song there is a definite sense of a lack of passion and “City” ultimately suffers because of this.